Sorry, there are no events available at the moment. Please check back later, or follow us on your favourite social media site to keep up to date! 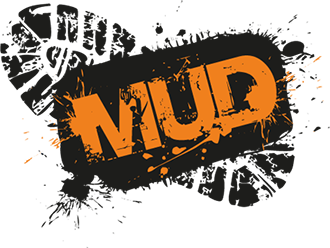 NO EGO CHALLENGE brings the biggest, toughest, muddiest, funnest, most innovative & best organised CHALLENGE EVENTS to the NORTH OF ENGLAND.